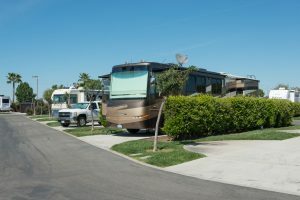 RV sites are available for purchase at The Lakes RV & Golf Resort. You may keep the site for your exclusive use or put it in the “Rental Pool” for participation in monthly income. Complimentary golf for 2 at the adjacent Pheasant Run Golf Club is included with each nights stay at the Resort . Each site is individually deeded to owner.